When Duck shows up at Dot’s tea party, it soon becomes obvious he has left his manners at home. Nothing is quite right for him, and his demands and behaviour become increasingly outrageous, until Dot decides enough is enough. 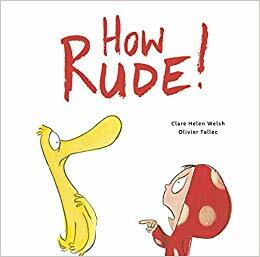 Clare Helen Walsh and Olivier Tallec’s How Rude! 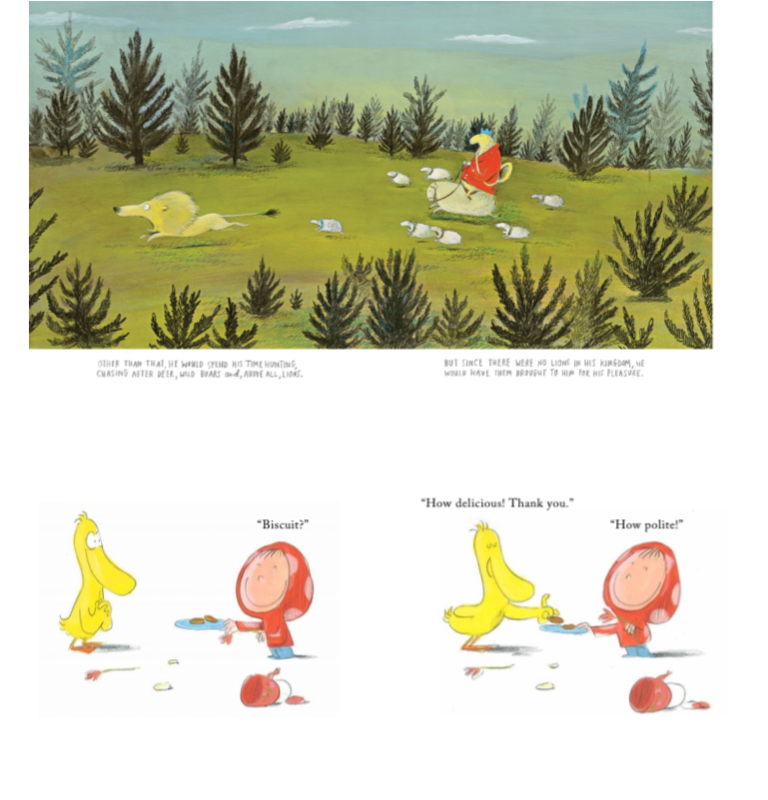 (words & pictures) is a prime example of how perfect picturebook delivery needs no elaborate artwork or long text. 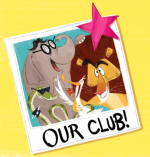 Short sentences, lots of negative space and visual humour heavily based on characters’ facial expressions are the perfect mixture for this tale of manners, friendship and learning a little empathy. I am really hoping this is not we have seen of this duo. 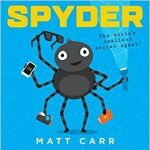 I am delighted that, as part of the blog tour, I was given the opportunity to ask one of my picturebook maker heroes a few questions. 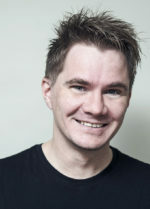 Hi Olivier, many thanks for agreeing to ask a few questions about your work. You illustrate both your own texts and those of others, as is the case with How Rude! Are there any differences in your approach to the text? When I illustrate my own texts, I create both alongside each other. That’s how I like it, rather than write then illustrate. I much prefer doing both together. Can you tell us a little bit more about the illustration technique you used for How Rude? It is a mix acrylic paints and pencil. You have two distinct styles. 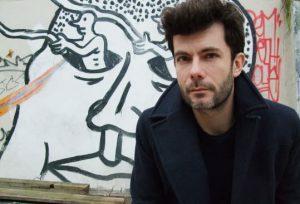 One , that you have used for How Rude (but also in your Who Done It and Rita & Whatsit series), includes line drawings, a lot of negative space and a format which is similar to comics, The other is more stylised and detail full bleed double-spreads (like the Big Wolf and Little Wolf books or The Scar). Is this a choice that you consciously make according to the theme of the text, or does it happen unconsciously. It is a completely conscious decision. But I am not sure you could call it two different styles. The drawing remains the same, and it is just the colouring the differs. It all depends on the importance of space and background. Sometimes I just want to get to the point, like in How Rude and Who Done It in which the characters’ facial expressions are paramount. It also driven by a desire to ‘reinvent’ myself as I sometimes feel I am going round in circles in my work. It is also important to let one’s style evolve, which does not necessarily mean having several styles. 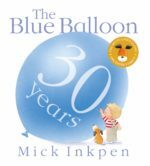 The text is in perfect harmony with your signature visual sense of humour, particularly when it comes to the child’s facial expressions. Would you rather illustrate humourous texts, as opposed to texts with more serious themes? I enjoy both. I have been able to illustrate more serious texts, like The Scar, but I very much believe in the power of humour to communicate important messages. Children’s imaginary worlds are primarly rooted in fun and humour. I also think it is important to ‘talk’ to both the parents AND the children. Second degree humour is not easily grasped by children, but it is a great way to include parents in the reading experience. We would love to see more picturebooks illustrated by Olivier Tallec published in the UK! Are there any other projects on the cards in the UK for you? Thank you. There are few ongoing projects happening on the other side of the Atlantic. I regularly illustrate texts in the USA, including This Book Will not Be Fun written by Cirocco Dunlap, or the Monkey & Cake series which I am working on with Drew Daywalt, but nothing on the horizon in the UK itself. Which illustrators and/or artist inspire you or inspired to become an illustrator yourself? It is very difficult to be aware of what inspires you. There are so many things that inspire me every day. Will they transpire in my work? I can’t say for sure. It is important to ‘digest’ one’s influences too. For example, I love art brut (‘raw art’) primitive art, some painters. Does this all transpire in my work? I really couldn’t say. And finally, which French illustrators would you recommend for our picturebook enthusiasts to check out? There is such a rich, ample variety of French picturebooks, I could cite dozens! Walking into any bookshop in France to catch a glimpse of the wealth of local talent available. How Rude! is out on October 4th.